Sri Venkateswara Annamacharya Society of America commemorated the 600th Jayanthi of Sri Tallapaka Annamacharya for two days on 17th & 18th May 2008 at SVASA premises and at Hoover Middle School, 3501 Country Club Dr., Lakewood, CA, USA. The commemoration festival started on 17 May at 6Am in the SVASA premises Riverside with Sri Venkateswara Suprabhatham followed by Sri Venkateswara Namocharana, Gurudeva Prardhana (SreeMathvadeeya), and Guru Sthuthi Sankeerthanam (Hariyavathaarameethadu, Appani Varaprasadi, Hariyavathaarame Aathandithadu, and Sarananti Maathani). The morning services concluded at 7:30am with Harathi. 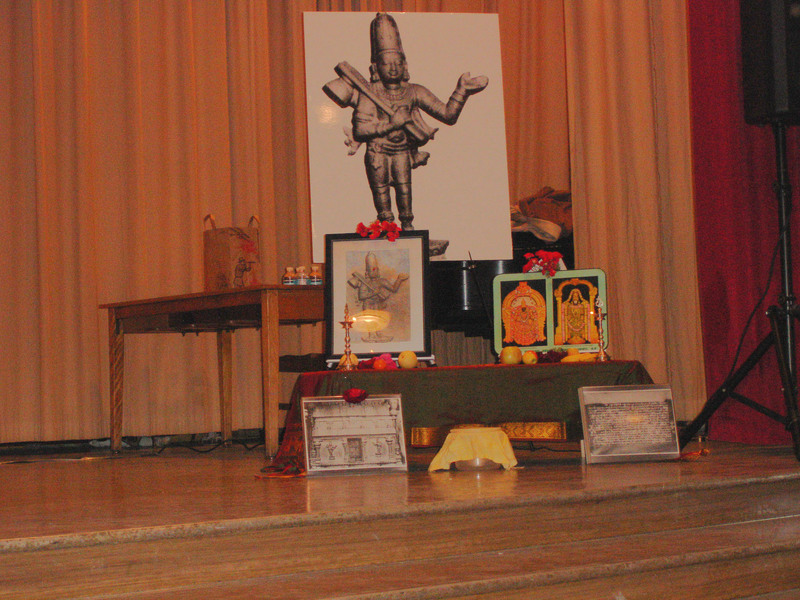 In the afternoon the devotees took the "Uregimpu" procession to the Cultural auditorium in Lakewood, CA. 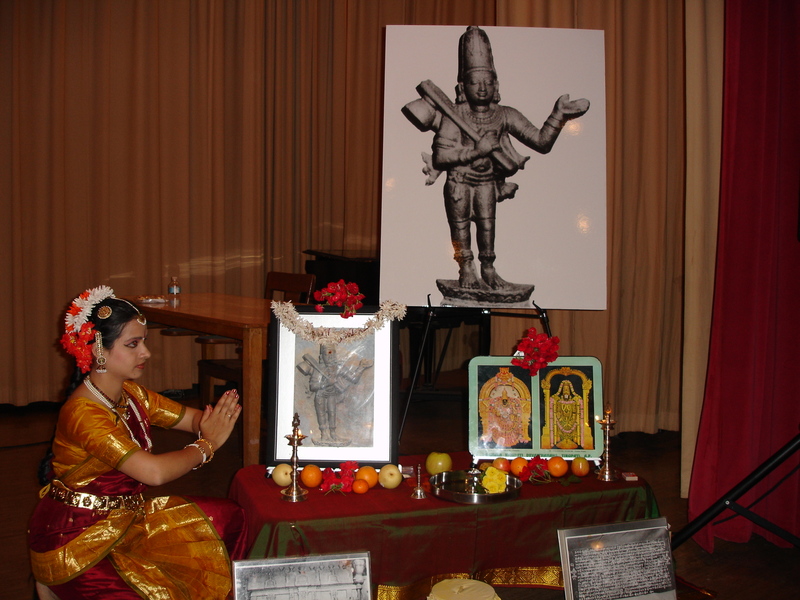 The evening services began with the Vedapathanam (chanting of Veda) at 4pm by Sri Pandit Ramesh Sahastriji (Bakersfield, CA). 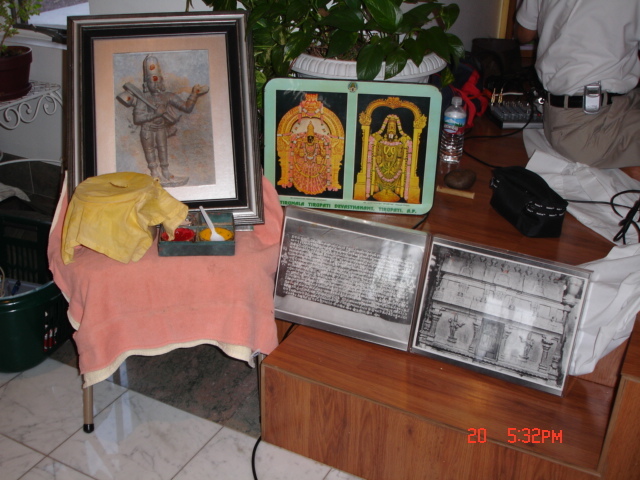 Sri Satya Duvvuri presented the introduction of Annamcharya, his life and works. The Sankeerthana recital commenced with the Gurudeva Prardhana (Sreemathvadeeya) by Smt. Annapurna Duvvuri followed by SVASA core singers presenting some special Sankeerthanas of Annamcharya including "Chepparani Mahimala" in the ragam "Satya Priya" rendered by Smt. Meena Ramachandruni. Other local vocalists that rendered the Sankeerthanas were Smt. Vasantha Batchu with her students and Smt. Padma Kutty with her students. The Sankeerthana recital continued for four hours till 9pm. The concluding Sankeerthanas "Harinamamu Kadu Anandakaramu' and "Madhavunaku Mangalam" were rendered by Sri Ramesh Hariharan and Sri Sunil Ramesh, the other core singers of SVASA. 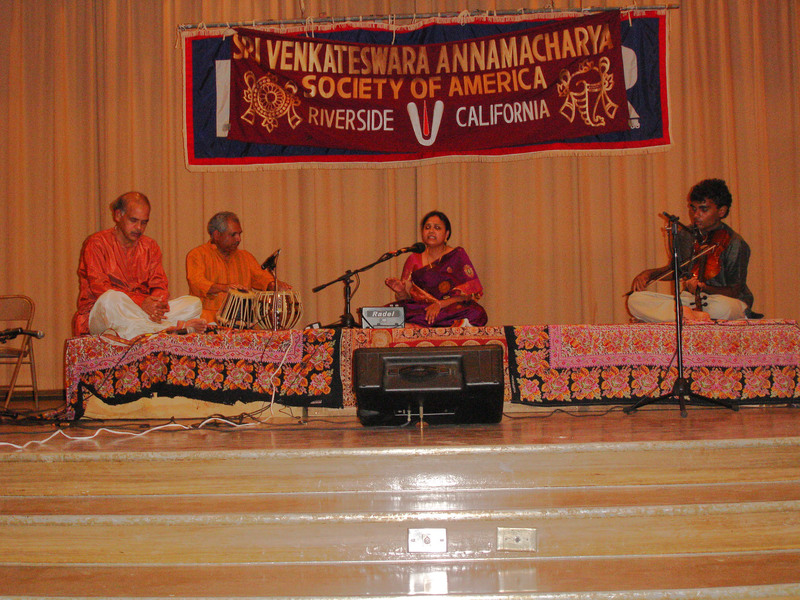 Sri Sudarshan Chalan and Sri Govindarajan Srinivasan provided the accompaniments on instruments. "Mangala Harathi" was offered at 9:15pm. Prasdam was served to the devotees after the conclusion of first day's events.